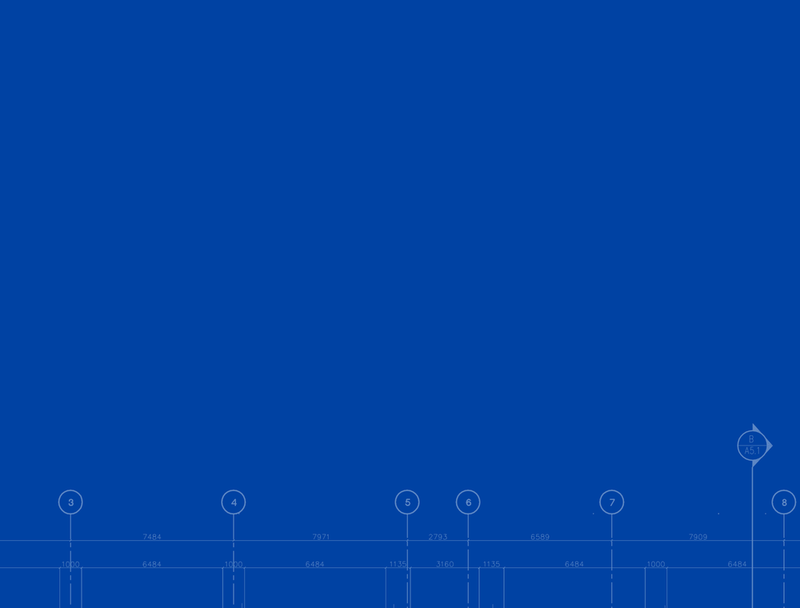 DESIGN — Blueprint Builds Inc.
Consultation, permits & construction all under one roof. Our team will help you get your project off the ground, fast and headache free. Whether you need a turnkey approach or just some help along the way, our experts and industry partners offer a wide variety of services. If you’re considering a new development project in the Ottawa area, Blueprint can help with all aspect of the initial planning phase. Our experts will determine zoning, bylaw, setbacks and can prepare a preliminary site plan which can then be shared with city planners for initial feedback. The SCA zoning By-law went in effect on June 2015. All developments and additions covered by the Mature Neighborhoods zoning overlay require a SCA study. If required, the SCA is typically be the first step of the project planning and design process. Blueprint can prepare all aspects of the SCA study including the zoning requirements for front & corner side yard, access & parking and front door configuration. Once the Streetscape Character Analysis is complete, we follow up with site plan options to best fit your lot. Once the preliminary site plan has been approved, Blueprint can then help design floor plans, elevations and full sets of architectural drawings. Blueprint can also help prepare all other reports and studies to obtain a building permit. Including supporting documents for private approach permits, energy efficiency compliance package forms, mechanical ventilation summary, grading plans and obtain shop drawings for floor and roof trusses. Prepare application and supporting documents for severance and minor variances. & help us understand your project.